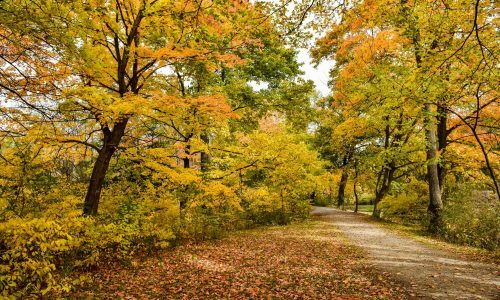 The Niagara Parks Botanical Gardens are located on the scenic Niagara Parkway, just a 10 minute drive north of the Niagara Falls. This beautiful garden setting is home to 40 acres of perennials, rhododendrons, azaleas, formal parterre garden, shade, herb and vegetable planting. The Wedding Arbour is located on the manicured grounds of the Niagara Parks Botanical Gardens, offering a natural back drop for both your wedding ceremony and wedding photos. Please note that all outdoor sites are weather permitting. We recommend securing an alternate indoor venue in the event weather is inclement. Parking: Available at the Niagara Parks Botanical Gardens at a rate of $5.00 per car. Ask us about flat rate parking for your guests. A beautifully decorated Horse and Carriage can be rented for $425.00 for the first hour. Each additional hour is $100.00. Niagara Parks features a wide range of stunning locations for your wedding photography. 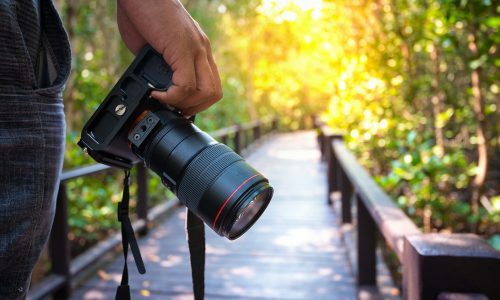 You are welcome to take your wedding photography at our outdoor locations, but these venues are available on a first-come, first-served basis and are restricted during wedding ceremonies. The Niagara Parks Floral Showhouse is available for indoor wedding photography. Reservations are required, with a rental fee of $150 + HST. 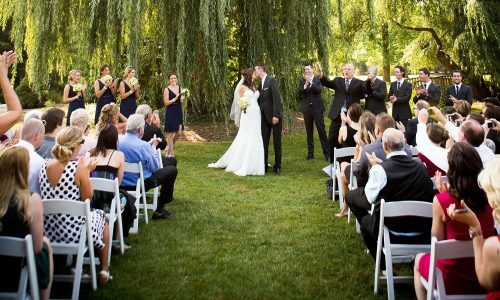 Choose the perfect Niagara Parks ceremony site to harmonize with your unique vision and style. Exchange your vows in a garden so magnificent it will take your breath away, or walk down the aisle of a chapel build in 1862. Your perfect day awaits! Willow Pond is located on the manicured grounds of the Niagara Parks Botanical Gardens, just a 10 minute drive north of Niagara Falls. This popular area is 10 acres of paradise - a quiet, secluded park containing several small islands connected by small bridges and footpaths. 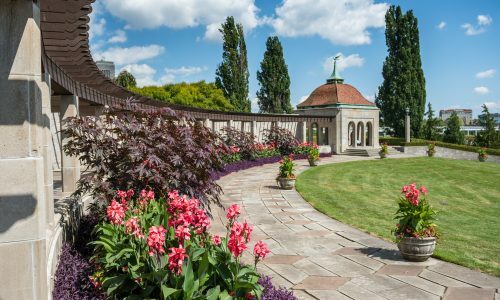 The shaded lily ponds and formalized gardens provide a tranquil location for your wedding ceremony that overlooks Niagara Falls.